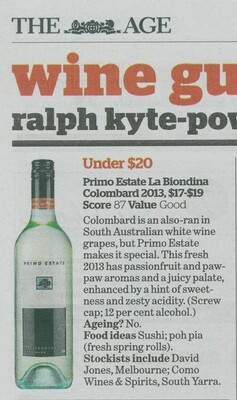 The first review of our 2013 La Biondina Colombard has come courtesy of Ralph Kyte Powell in the Melbourne Age. The freshly bottled 2013 JOSEPH d'Elena Pinot Grigio arrived at the Primo Estate cellar door this week. Mark and the team couldn't wait to open a bottle and try the new vintage. Fresh from filtration and bottling, it needs a couple of weeks to settle, however the class of this wine is unmistakable. 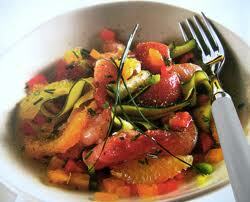 Subtle fruit aromas, hints of spice, soft texture and delicate length as usual. 2013 d'Elena Pinot Grigio, yum. An Australian food icon, the JOSEPH First Run Extra Virgin Olive Oil is sourced from selected groves on the Fleurieu peninsula and the Adelaide Hills. As the name suggests, only the first parcels of fruit from the harvest are used to create this vibrant, spicy and intensely flavoured olive oil. Bottled straight from the press while still cloudy, JOSEPH First Run Extra Virgin Olive Oil is seasonal produce at it's best. Enjoy this small parcel of oil while young and fresh. 2013 La Biondina is here! With its base of decanted museum red wines dating back 40 years, a hogshead of Primo Estate added every year since 1989, and a hogshead of JOSEPH Moda Cabernet Merlot every vintage since 1991, this wine is unique. As ever, very complex, well balanced and long with cedar, spice and the different flavour from the cabernet merlot barrel added each year. 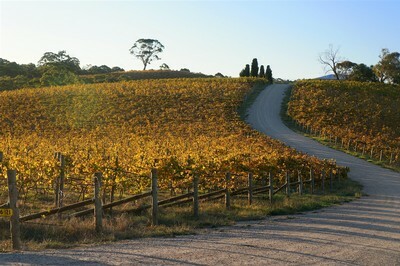 Australia's Best White, Red and Sparkling Wines, 2010. The Weekend Australian Magazine - November 13-14, 2010. Starting with a glass of our new sparkling wine, Primo Secco guests will have a chance to enjoy the 30th vintage of our La Biondina Colombard and 2011 Merlesco Merlot before we pour Joe's Italian Shiraz Sangiovese, the Tuscan, alongside its McLaren Vale twin, Il Briccone. Two wines made by the same winemaker, using the same techniques and grape varieties but one is Italian and one is Australian. Which will you prefer? Join us for a fun evening of tasting and great pizza as we take the Primo Estate experience on the road.